We don't know how much we care about something until we lose it. That's the case of the files that we keep on our phones. 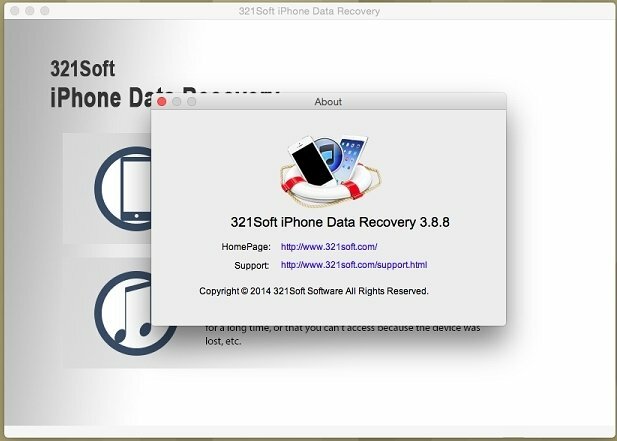 For that reason, in case of problems, it's always a good idea to have 321Soft iPhone Data Recovery at hand, thanks to which we can rescue our iPhone's files as soon as we need them. It works with up to 12 different kinds of files. 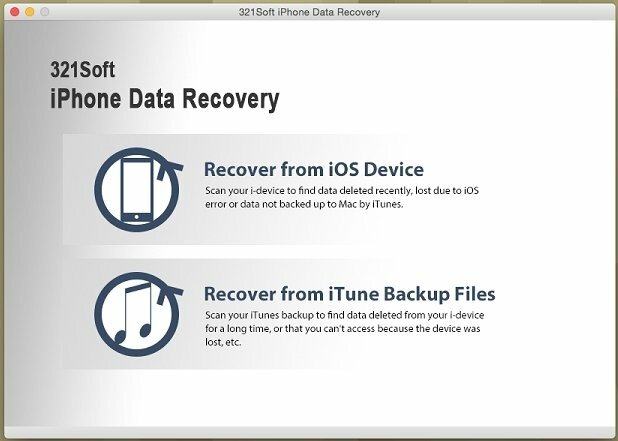 Scanning your iOS devices directly, searching for accidently deleted files, data erased by a system failure or information removed before carrying out a backup on your Mac via iTunes. 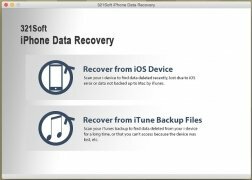 Accessing the backups carried out on iTunes to rescue old data from your iPhone or files that you can no longer access because you've lost your device. Among the files that we can recover, we have to point out messages, photos, videos, call history and contacts.